Continuing on the vibe of last week, here’s a hip house mix. Hip house was the late ’80s sweet spot where rap and house music converged. 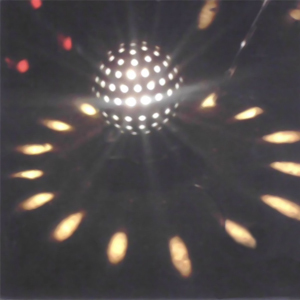 Two of the tracks here sample from the Jacksons’ album Destiny: Get On The Dancefloor uses Shake Your Body (Down To The Ground), and Blame It On The Bassline uses Blame It On The Boogie. 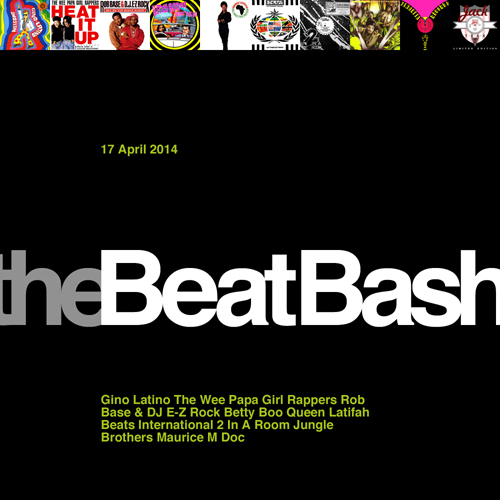 Categories: The Beat Bash | Tags: 2 In A Room, Beats International, Betty Boo, DJ E-Z Rock, Gino Latino, Jungle Brothers, M Doc, Maurice, Queen Latifah, Rob Base, The Wee Papa Girl Rappers | By: Jeb. Some Lovin’ (Peter Rauhofer Reconstruction Mix) by Kristine W.
Where my head was at that particular moment…a bitterly cold February in central Kentucky, far away from my boyfriend and any sort of engaging nightlife. Categories: Hosted Shows | Tags: acid house, Amii Stewart, disco, Ewan Pearson, Freeform Five, Grace Jones, house music, M Doc, Maurice, Moloko, Propellerheads, Sneaker Pimps | By: Jeb.